Store locator software enables businesses to build maps demarcating their location or locations that can then be presented on their website. 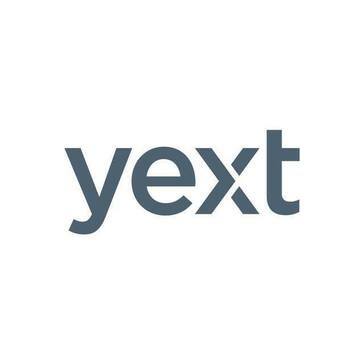 These tools allow businesses to rapidly build lists and maps of their locations from spreadsheets while also providing additional analytics on customer behavior and traffic. While store location maps can otherwise require coding experience and a significant amount of time to generate, store location software streamlines the process without any coding knowledge necessary. The vast majority of store locator products are standalone, but some online reputation management software and brand data management software solutions include a store locator component as part of their offering. Store Locator reviews by real, verified users. Find unbiased ratings on user satisfaction, features, and price based on the most reviews available anywhere. 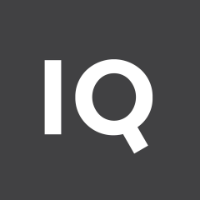 SweetIQ is a local marketing hub designed to help integrate a product suite and grant full control over local online presence. Blipstar is a store locator software that enables store locator creation, editing, configuration and publishing to the website, and social media. 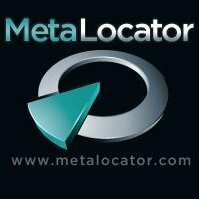 MetaLocator.com - Simply the most complete website database software package available. Create a searchable database for your Web site in minutes. A fully featured store locator service that is incredibly quick and easy to configure, add locations and embed in your website. Upload your locations using CSV or Excel files or if you prefer, use our REST based API for location management. Fully supports all major CRMs including Shopify, Squarespace, Facebook, Joomla and Wordpress and fully customisable including custom Google Maps and Markers. All plans allow completely unrestricted and unlimited usage. 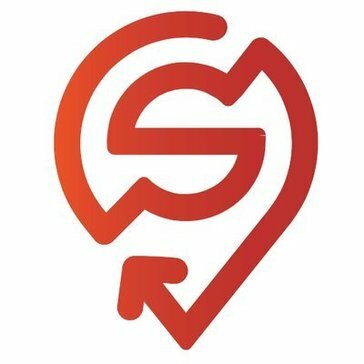 Awesome Store Locator is a software that offers users the geolocation technology to get the geographical position of a user and driving directions. Ayrea is a store locator software that allows to make a map and integrate it in a website, without coding skills. It features to manage locations, see analytics, translate and upload custom icons. Enhance your online reach with fully-branded custom maps for your business. Locator is a store locator software that optimizes a brand's store or product finder to turn online searches into offline purchases. Brandleap Store Locator is a store locator software that helps to manage product information via CSV spreadsheet, increase both direct and retail sales, grow retail consumer intelligence, and increase marketing efficiency while better supporting retail partners. A comprehensive store locator software with robust API. Perfect for brands, dealers and manufacturers that sell products in multiple locations and online. It's simple to use, easy to set up, and offers great features that seamlessly integrate to match the look and feel of your existing website. And it works with virtually every CMS including WordPress, Shopify, Drupal, Squarespace, Magento, and more. Destini is the only locator solution that includes store-level data from natural & specialty retailers that report to SPINS. Destini has the ability to integrate store-level conventional and mass retailer data from IRI or Nielsen, to ensure your locator provides consumers with the most comprehensive, accurate data available. Destini allows for batch uploads of static data, using an excel template, to ensure smaller retailers can easily be included in your locator. It is a web based solution with Google Maps and Map Quest integration, as well as administrative features. Localistico is a SaaS marketing solution that helps businesses drive customers to stores via local and geo-targeted searches. MapifyPro is a sophisticated and well-reviewed map plugin and you can get it for only $49. Mapply is a powerful, yet simple app that allows you to easily embed a Store or Dealer Locator tool on your own website to help your customers find you. Mize Locator Solution helps brands compete more effectively, while providing better value to consumers. Simplest way for consumers to find nearby products, retailers and service centers. Mize Locator Solution works with PC's, laptops, tablets and smartphones to bring connected consumers to stores. Brands, retailers and service providers can easily implement the solution; integrating with existing web and mobile applications. Power Store Locator is a powerful and easy to use store locator software works on every major CMS and backend. Prolo Store Locator is an add a searchable store locator to the website in minutes. In just a few minutes, that can have a searchable store locator running on the website making it easier for the customers to find the products. Create a beautiful store locator - no setup fees & no coding from just $25/month. StoreRocket is a store locator built to give you a powerful, fully customizable and simple to install store locator for your website with no coding and no setup fees. Specializing in local business marketing and locator tools. Hi there! Can I help you find the best Store Locator solutions?